The PIAA 26-17307 is engineered with a brilliant cut-line and anti-glare technology that directs the light to where it needed the most. 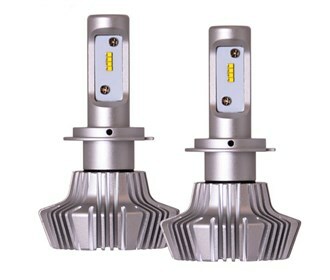 High power Z ES LEDs provide extreme luminance in a micro footprint package for precise beam angle control. 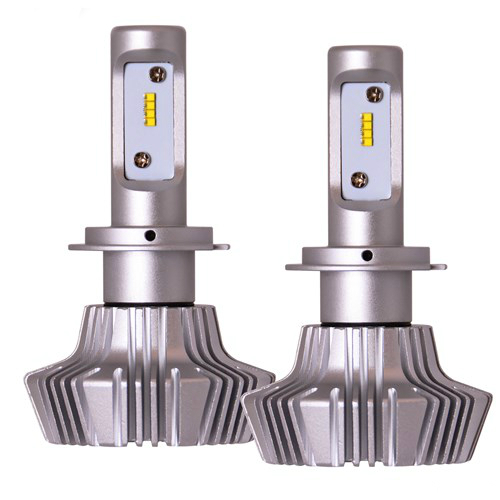 In addition to the dual alloy heatsink, these LEDs have excellent thermal resistance that allows for consistent operating temperatures and longer life. The PIAA 26-17307 has many exciting features for users of all types. You can extend the lifetime of your PIAA 26-17307 with the purchase of a FactoryOutletStore Factory Protection Plan. See the PIAA 26-17307 gallery images above for more product views. The PIAA 26-17307 is sold as a Brand New Unopened Item.